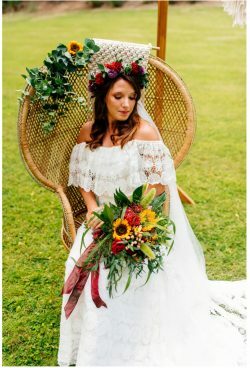 Macrame has been a HUGE trend for 2018 and we’ve seen a variety of beautifully styled weddings including it. 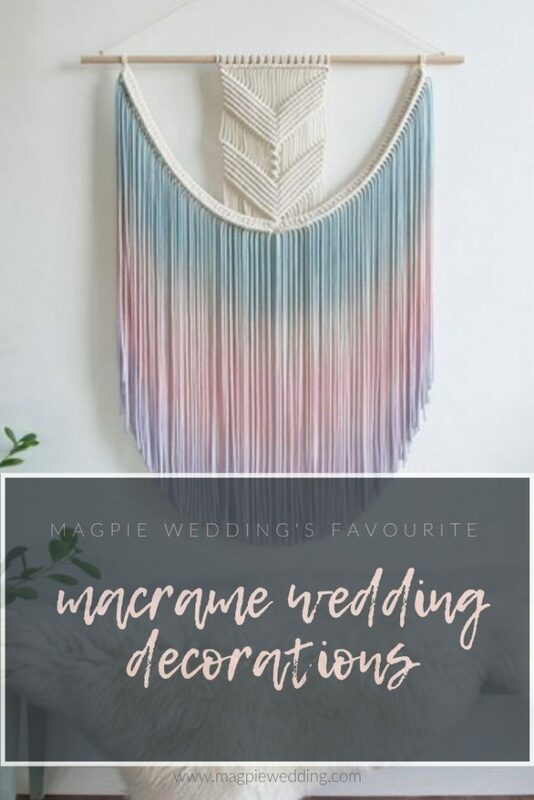 Essentially macrame is the ‘the art of knotting’ or more fitting, tying the knot, making it the perfect decoration for your nuptials. 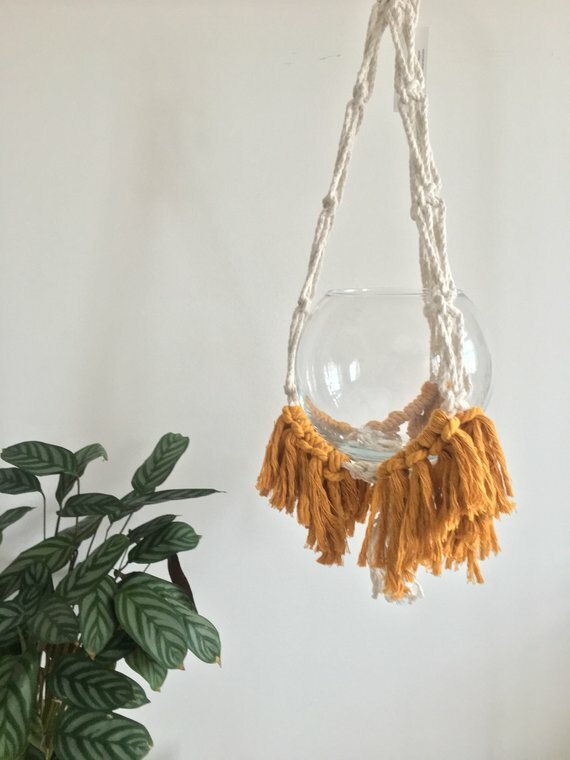 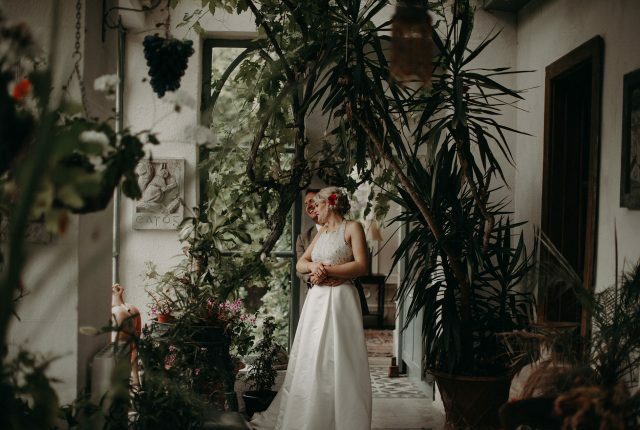 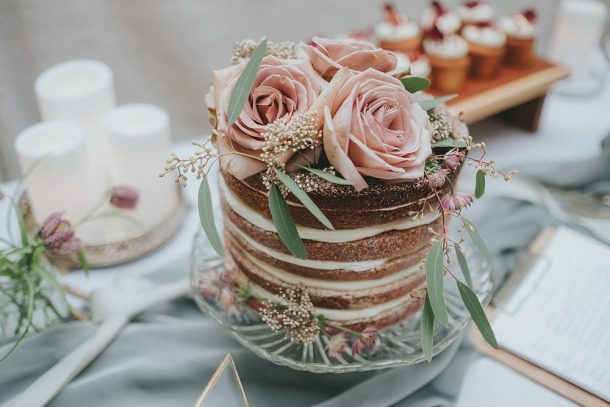 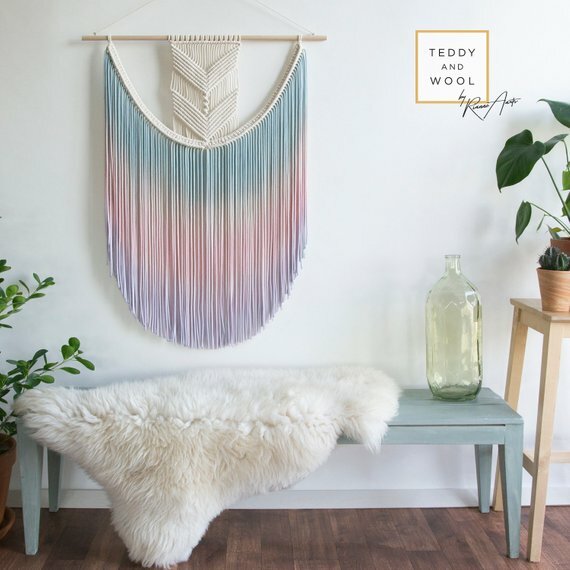 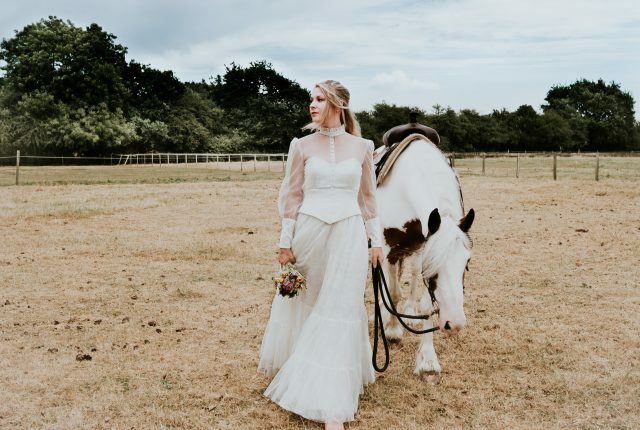 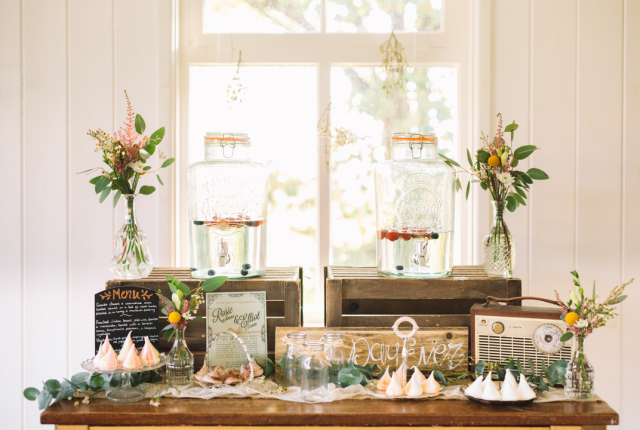 As we look to the new year and 2019 trends macrame wedding decorations are about to get a more sophisticated makeover, meaning it’s not just the boho styles that can flock to this trend. 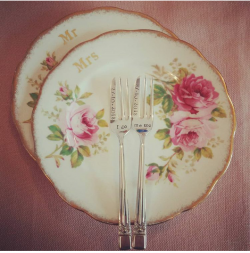 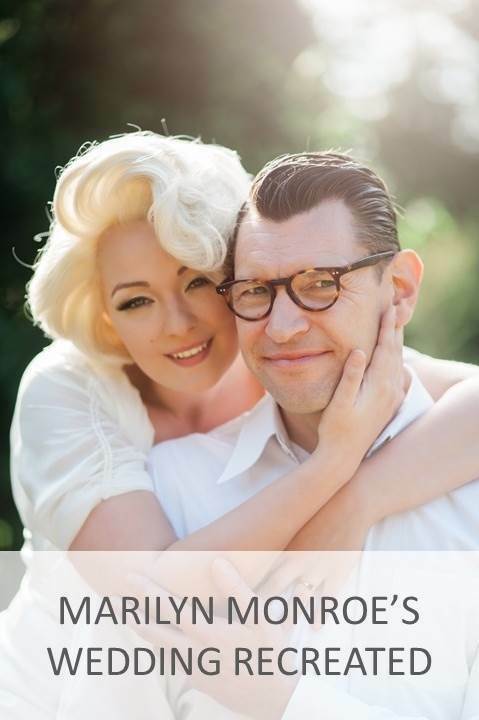 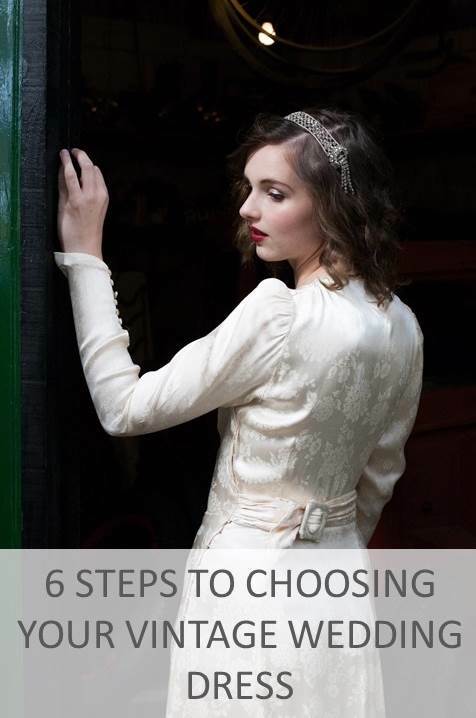 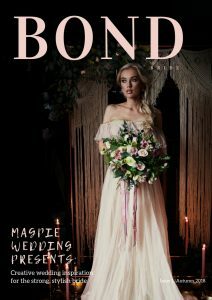 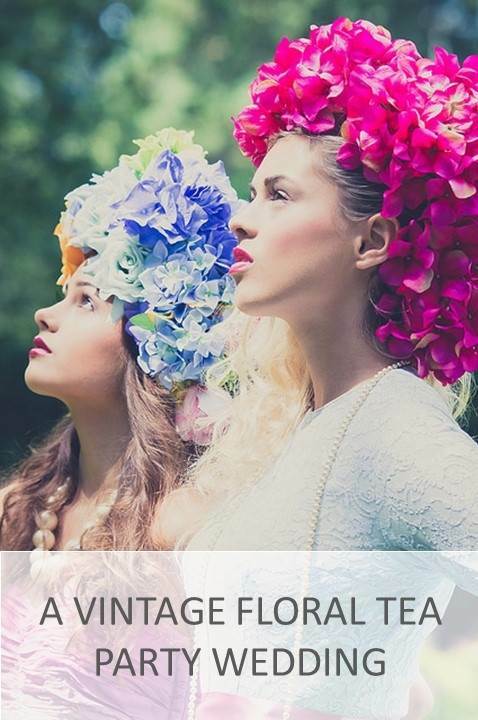 Lots of new ideas are coming through meaning whatever style wedding you chose you can add some of the trend into it. 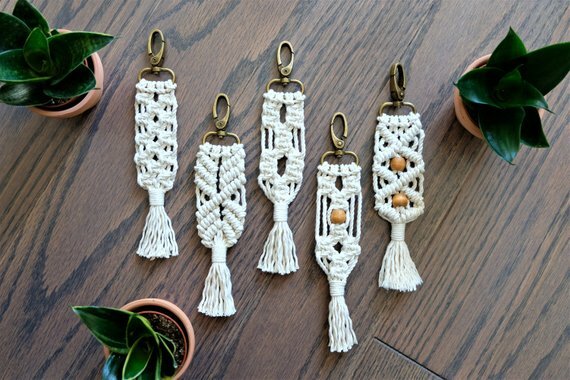 Here we take a look at our favourite macrame wedding decorations for your big day! 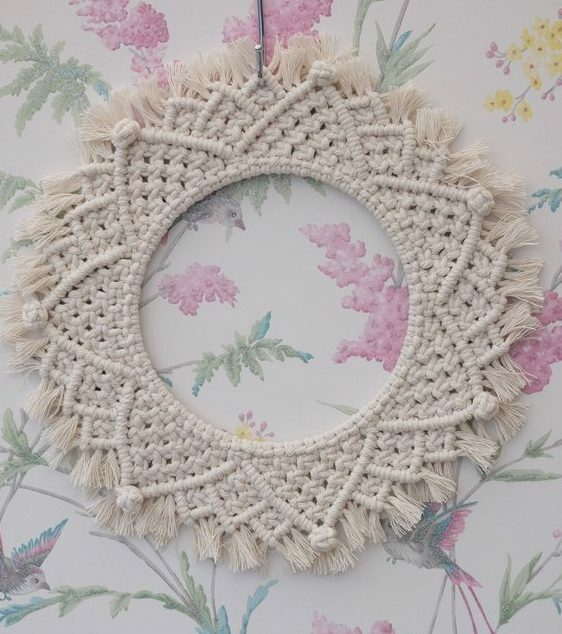 The versatility of Macrame is huge! 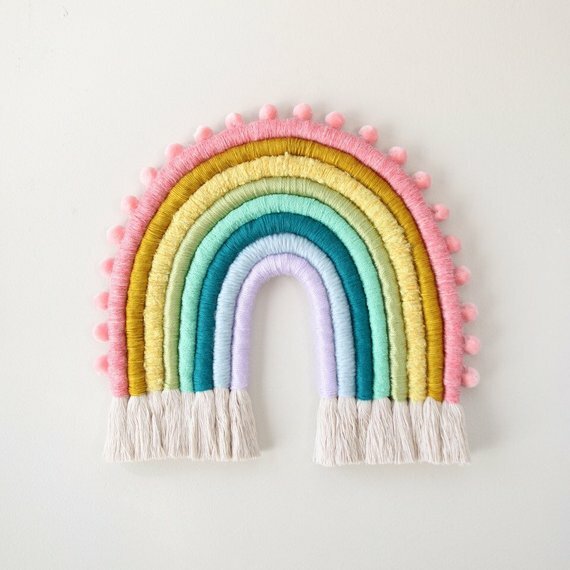 You really can make it your own. 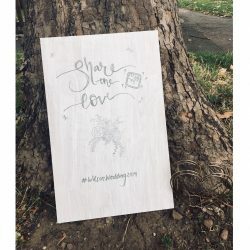 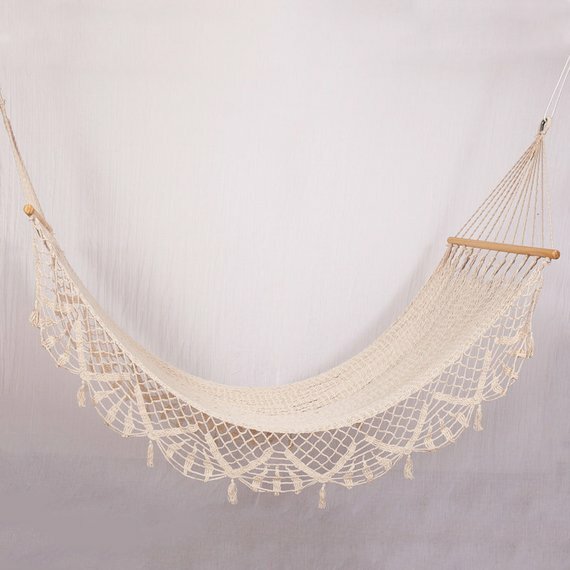 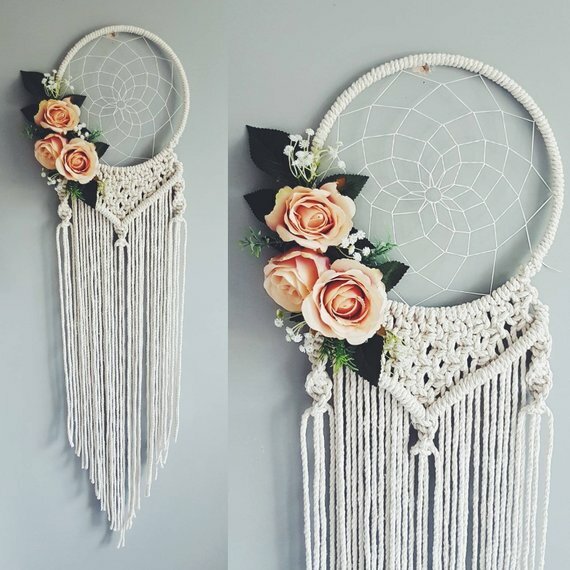 If your going for full on macrame styling, you could double them up as gifts for your guests so they have a beautiful reminder of your wedding day. 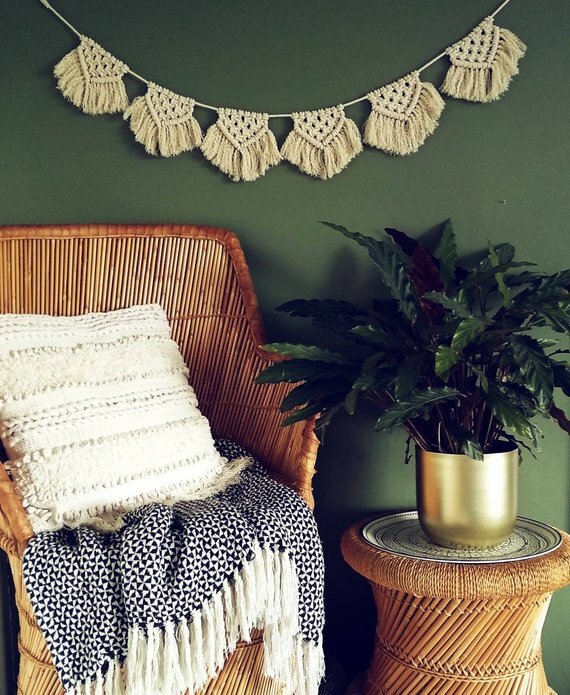 Coloured macrame is on the rise and in 2019 we will see much more of this trend. 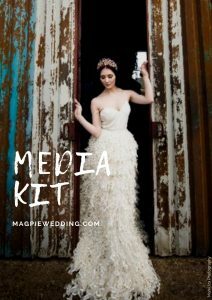 It means you can match it perfectly to the theme of your styling – and have some fun in the process! 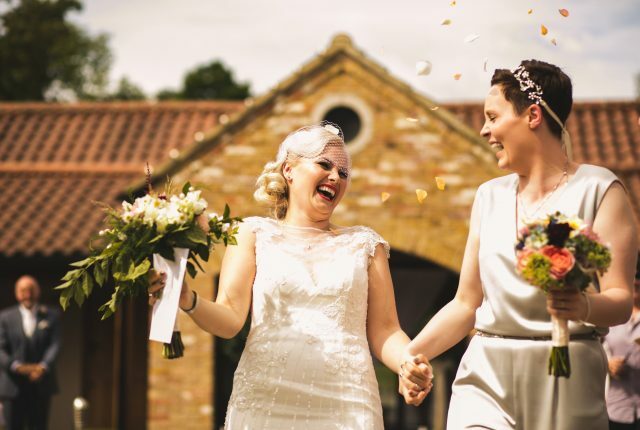 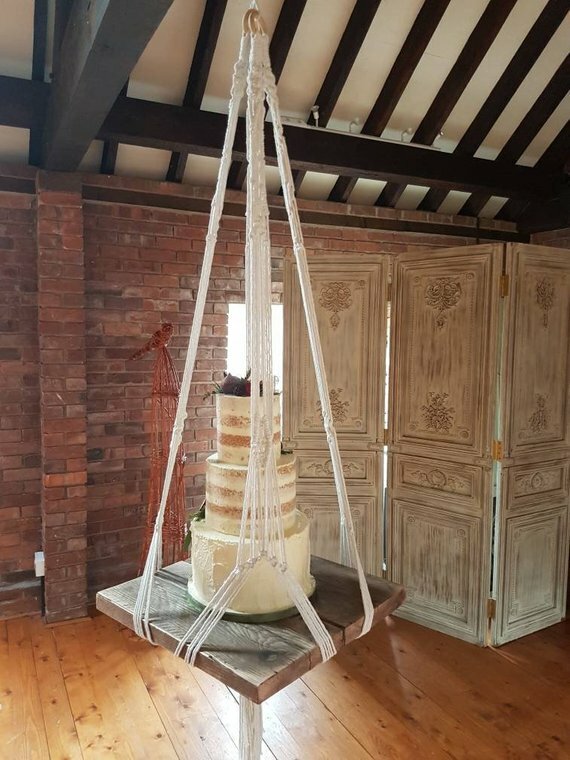 Think about all aspects of the wedding – this macrame cake swing is something else! 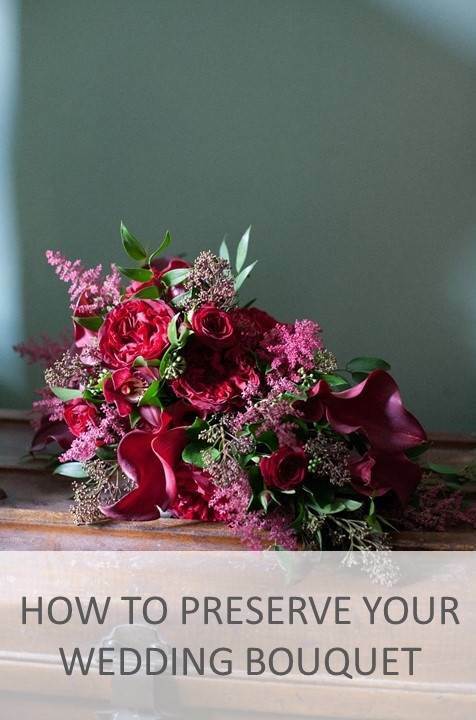 and these beautiful key-rings can be used as favours and add extra decoration to your tables. 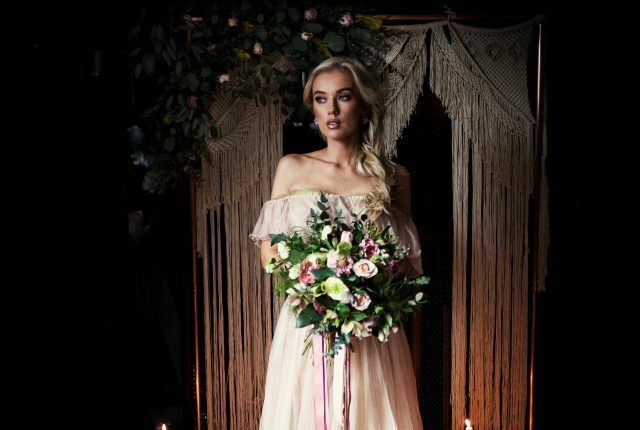 We thought we’d finish with this beautiful macrame dress… not for everyone… but why stop at just macrame styling!